Judy Mataia discovered she was earning less than everyone else in her team at the Ministry of Social Development, despite being the most qualified. A Human Rights Commission official has hit out at the New Zealand public service, saying the pay gap for Pacific women is unacceptable. Equal Employment Opportunities Commissioner Saunoamaali'i Dr Karanina Sumeo said she was "alarmed" by the results of a report that showed Pacific women working in the public service earned, on average, 21 per cent less than the mean wage for all employees. The average salary for Pacific women was $60,800, almost $28,000 a year less than the highest earning group – European men, who averaged $88,600 a year. "It's wrong for New Zealand to be tolerating that level of inequity for this group of our population," Sumeo said. "It's not a new problem, as the report indicated. It's a 10-year-old problem at least. To say 'we're working at it' is really not good enough." The report divided different groups by gender and ethnicity and showed Pacific women were the lowest ranked earners, followed by Pacific men who earned just over $4000 more on average at $65,100 a year. The average income was $77,900. In the past 10 years, the pay gap for Pacific people had increased by almost 2 per cent, from 19.8 per cent in 2008 to 21.6 per cent in 2018. But while the report acknowledged the public service would make a "deliberate effort" to understand the drivers behind the gap, Sumeo was disappointed pay inequality was still an issue. "If you think of the level of resources in the public service, they really should have been able to [fix] it by now instead of letting it drag on," Sumeo said. "This is New Zealand, we pride ourselves on being a fair and equal society and this is bulls.... We can't tolerate that." Equal Employment Opportunities Commissioner Saunoamaali'i Karanina Sumeo says the pay gap cannot be tolerated. 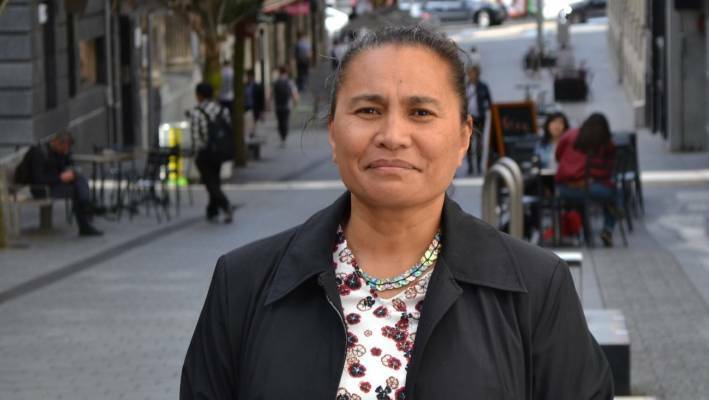 Anglican Trust for Women & Children chief executive Judy Mataia worked for the Ministry of Social Development in the early 2000s and said she came face to face with pay disparity during her time with the public service department. Through conversations with people in her workplace, Mataia discovered colleagues in similar roles had started on higher salaries, even though she held a masters degree. "By the third year I realised I was the least paid in the team but I was the most qualified," Mataia said. "It does make you feel 'what else do I have to do?' It certainly was a huge factor [in my resignation]." 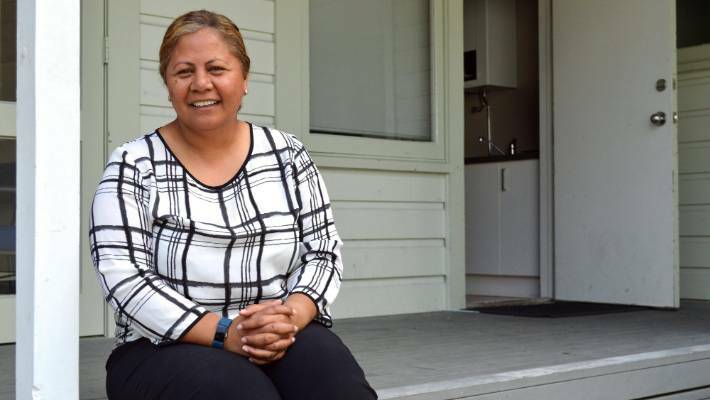 Another Pacific woman said progression in local government had been difficult, despite arriving in New Zealand with years of experience. "For me I do not recall ever being given the opportunity to lead or manage," the woman said. "[Over 12 years] I applied for three or four jobs a year but I only progressed sideways, not upwards." A spokesperson from the State Services Commission said the pay gap was not acceptable and acknowledged the commission had "a lot of work to do". It had taken "a number of actions" to reduce the gap, the spokesperson said. The commission started publishing data on the ethnic pay gap two years ago. Before then the data was not publicly available.